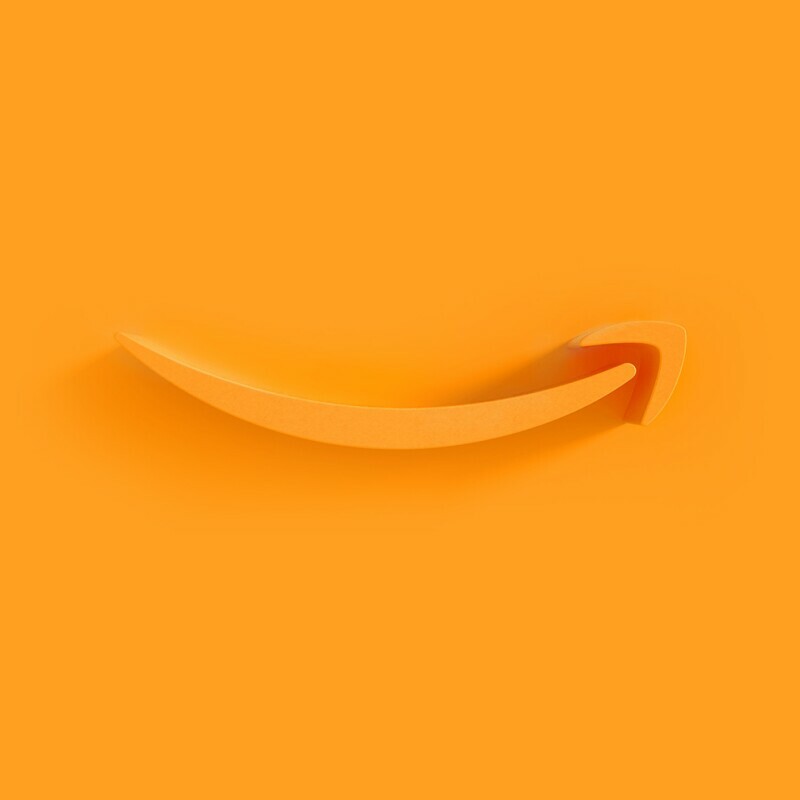 For the third straight year, customers voted Amazon #1 in Harris Poll’s annual corporate reputation survey. Harris Poll surveys U.S. adults to evaluate public perceptions classified into six dimensions of corporate reputation: Workplace Environment, Social Responsibility, Emotional Appeal, Financial Performance, Vision & Leadership, and Products & Services. Over 25,000 U.S. adults were surveyed by Harris Poll between December 11, 2017 and January 12, 2018. Amazon has been in the top ten for the past ten years and #1 for four of the last five years. In addition, Amazon recently topped the ACSI Retail Report in the Internet Retail category for the eighth year in a row. This survey of 50,186 U.S. consumers measures quality and value among retailers nationwide. To thank customers, Amazon is taking 20% or more off select Alexa-enabled devices today. Customers can visit Amazon.com for full details. As a thank you to our customers, Amazon is offering 20% or more off select Alexa-enabled devices today only. Amazon continued to pioneer across each of Harris Poll’s dimensions of corporate reputation in 2017 – inventing for customers around the world, including the millions of small businesses, authors, and entrepreneurs who follow their passions and grow their businesses with tools like Marketplace, Fulfillment By Amazon, Kindle Direct Publishing, and Amazon Web Services. Amazon also started construction on a homeless shelter within its Seattle headquarters in partnership with a local nonprofit; created 130,000 new jobs; passed 12,000 participants in its Career Choice program; eliminated 215,000 tons of packaging waste through its Frustration-Free Packaging programs; announced a new partnership with JPMorgan and Berkshire Hathaway to improve healthcare for its U.S. employees; and more. In addition, yesterday LinkedIn named Amazon the #1 most desirable workplace in the country in its annual report on the nation’s best workplaces. The report is based on data from LinkedIn’s millions of members and looks at both where jobseekers want to work and where employees want to stay.